Greetings everyone! 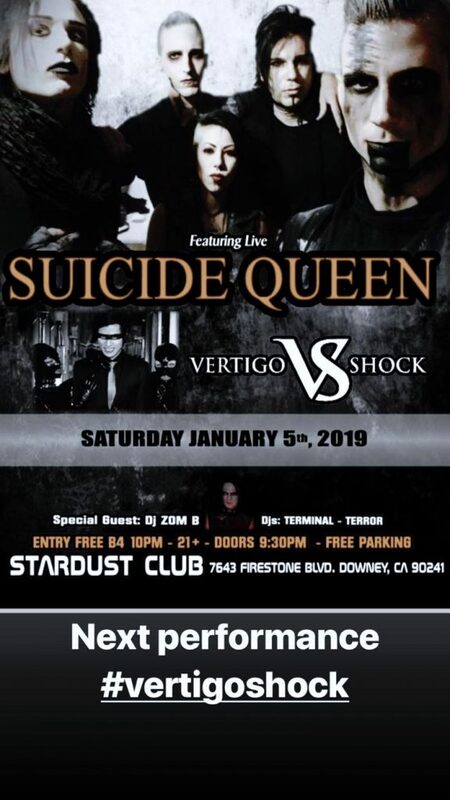 We will be performing at Klub Terminal Saturday January 5th 2019. RSVP on FACEBOOK or Click the image for more details.